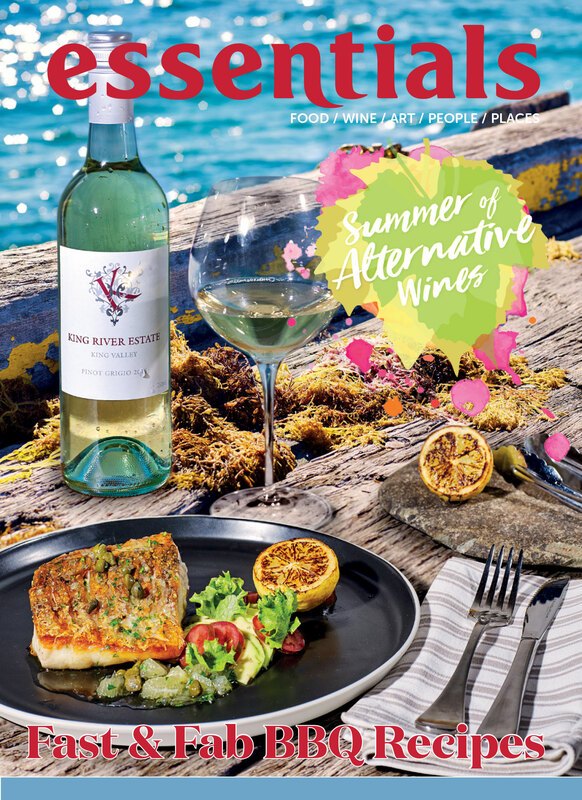 To download your free Summer of Alternaive Wines – Fast & Fab Summer BBQ Recipes PDF booklet, please add your details here. You will be re-directed to a downloads page after submitting this form. Please note, this form will not submit without checking the box above, thank you.